Mare Cognitum - The Sea Which Has Become Known, is the name of a lunar mare (a large, dark, basaltic plain) located near the Apollo 14 landing site. 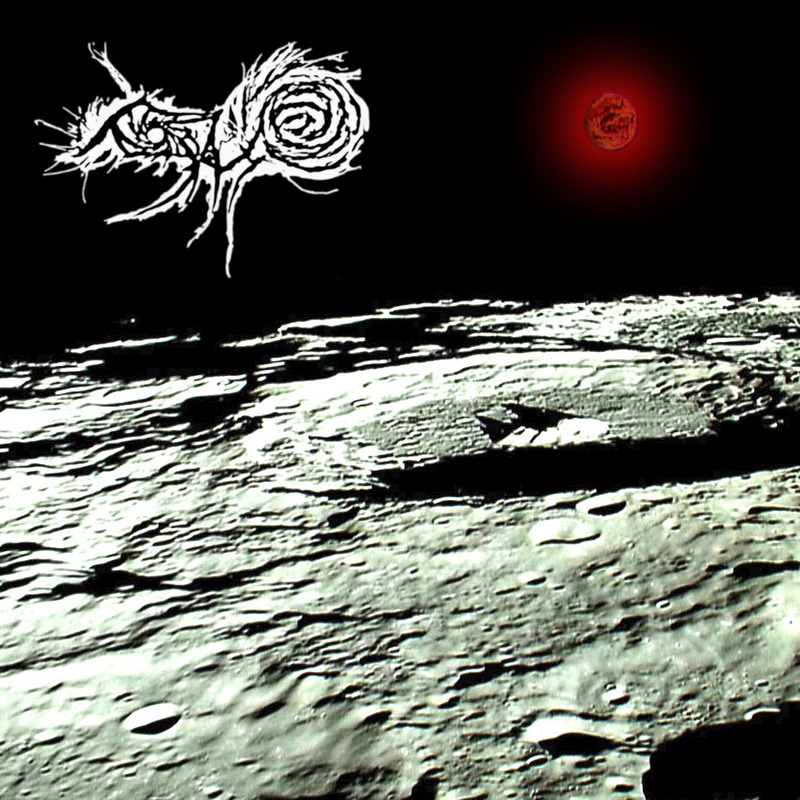 The atmospheric and melodic progressive black metal on the album does invoke the cold emptiness of space more than the depths of a forest. The chilling soundscapes are accompanied by a effective black metal rasp. Check it out and read the review by Don't Count on it Reviews.